Humbles Bundles, one of the best way to get loads of games for a great price, while also helping out charities, has been updated with new games this week. 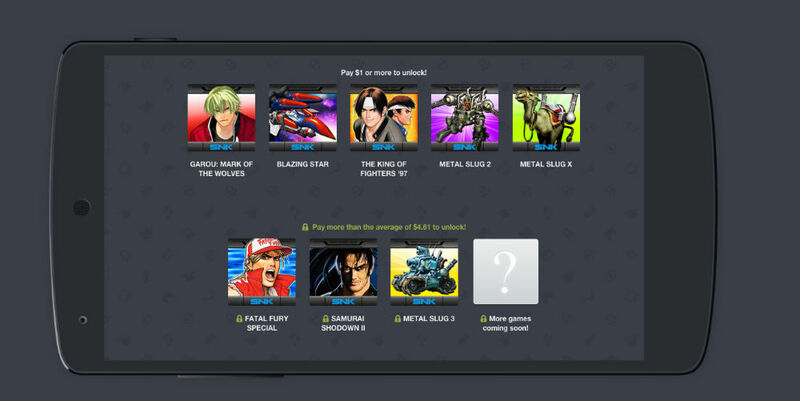 In this bundle, users can get hands-on with NEOGEO titles, including a few of the Metal Slug variety, for only a few dollars. As of this moment, the average price, which is the price needed to be paid in order to get all of the games and all future games of the bundle, sits at just $4.54. Beyond the three Metal Slug titles included, those who pay the average or more get Blazing Star, The King of Fighters ’97, and Samurai Shodown II. A portion of this bundle’s proceeds will go directly to the American Red Cross.